Explore liquid foundation, reimagined. 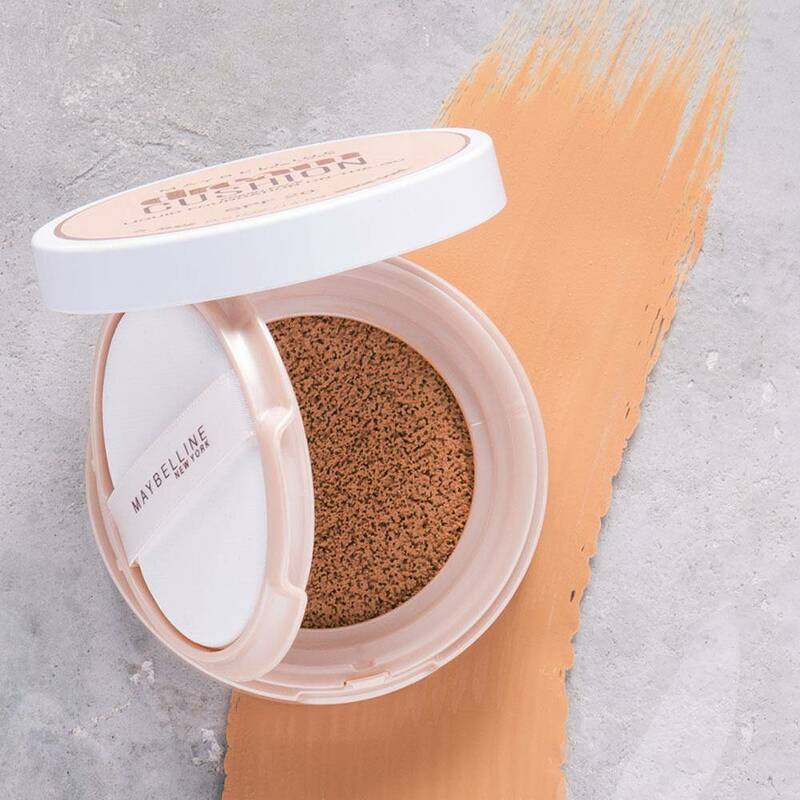 Enter the world of Maybelline’s NEW Dream Cushion. See how a luminous liquid foundation can give you a fresh faced finish with complete coverage. Dream Cushion is our newest innovation in fresh-faced perfection. See how one tap is all it takes to achieve luminous coverage. Have cushion. Will travel. Dream Cushion is a on-the-go must have. Learn how to get that luminous look with Maybelline. Achieve the natural look with Dream Cushion and more. WHAT IS A CUSHION COMPACT? Introducing liquid foundation, reinvented – with our new cushion compact. The on-the-go pack and applicator make it easy to get a luminous finish. Discover what’s inside. Simply, open the portable compact to reveal a convenient applicator. Slip your index and middle fingers into the ribbon strap. Finally, tap the foundation soaked applicator to your face, applying the luminous formula to your skin for a fresh-faced look. Now that you’ve discovered our innovative cushion compact, get ready to work it. Learn how to best apply Dream Cushion liquid foundation for a fresh-faced, luminous look.